Adam Lallana is a credit to himself as a footballer and a person. 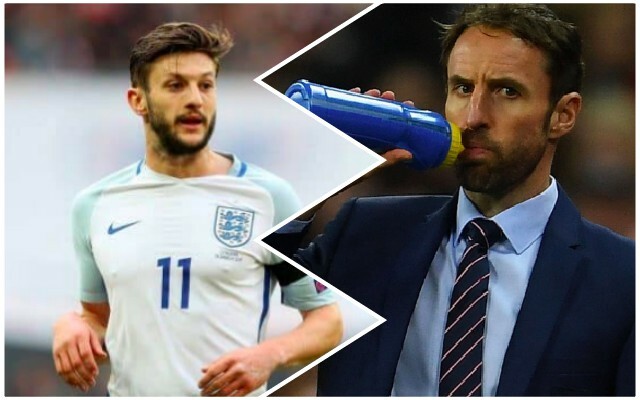 The Englishman has been injured all season, and as a result will not start in Liverpool’s Champions League Final (although he’s an option from the bench) and has just been left out of Gareth Southgate’s England World Cup squad. Many players, especially those as talented as Lallana, would feel sorry for themselves, but just hours after the announcement, Liverpool’s no.20 sent a congratulatory message to the rest of the squad – highlighting his LFC team-mates Trent Alexander-Arnold and Jordan Henderson – the only two Reds who got the nod. His cameo against Brighton on Sunday suggests that he’s fit enough to come off the bench against Real Madrid in the Champions League Final, too. What a story it would be if the 29-year-old helped us win football’s biggest club competition after the luck he’s had with injuries.